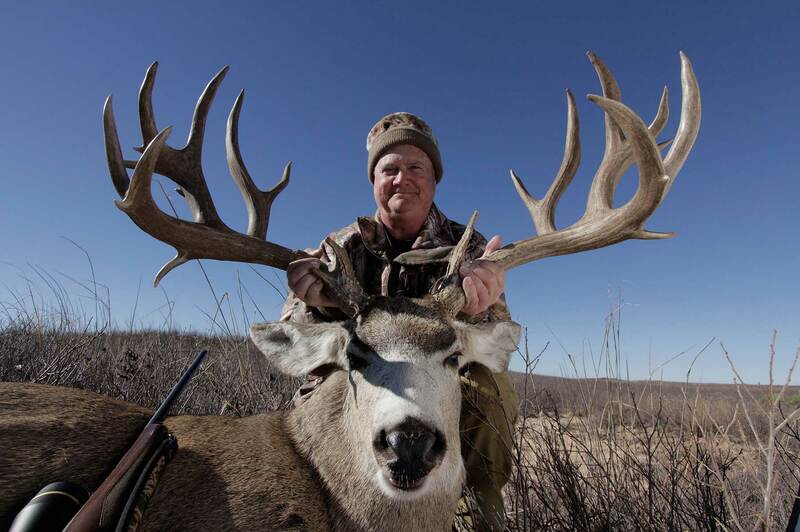 One Texas Big Time Bird Hunt winner will enjoy three unique hunting trips for game birds. 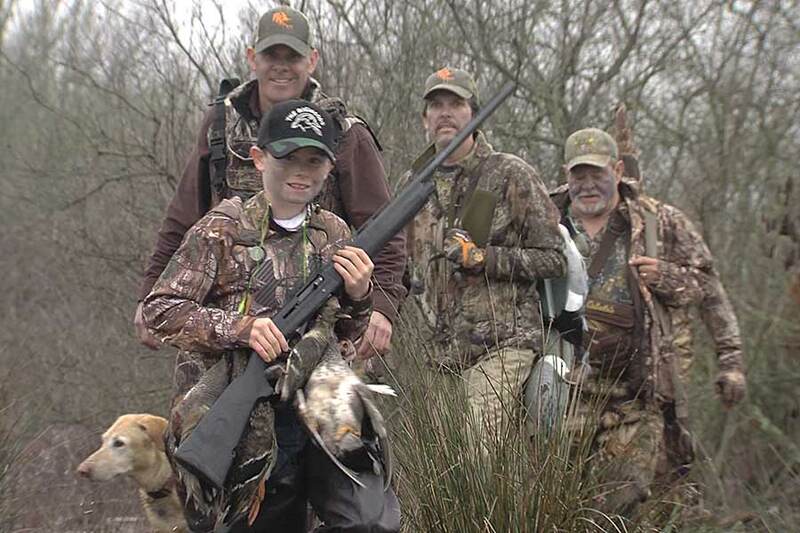 Experience a quail hunt and two afternoons of dove hunting with up to three of their favorite hunting buddies. 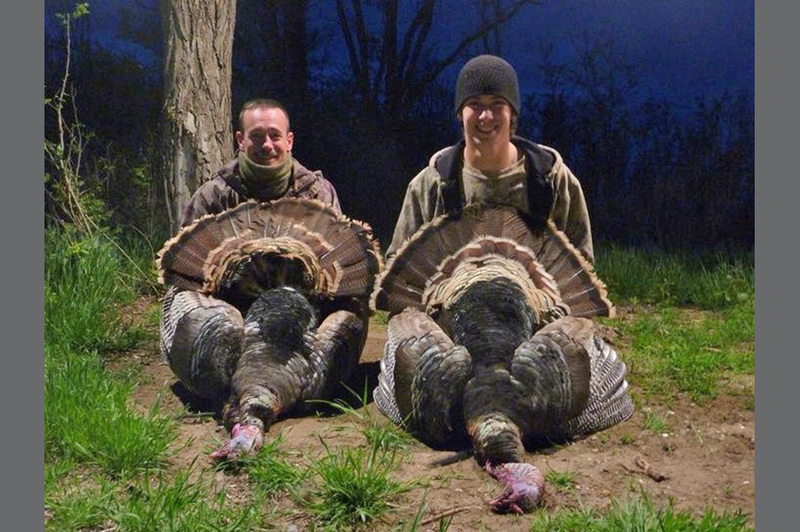 Pursue turkeys on a two-day guided spring hunt with one hunting guest. 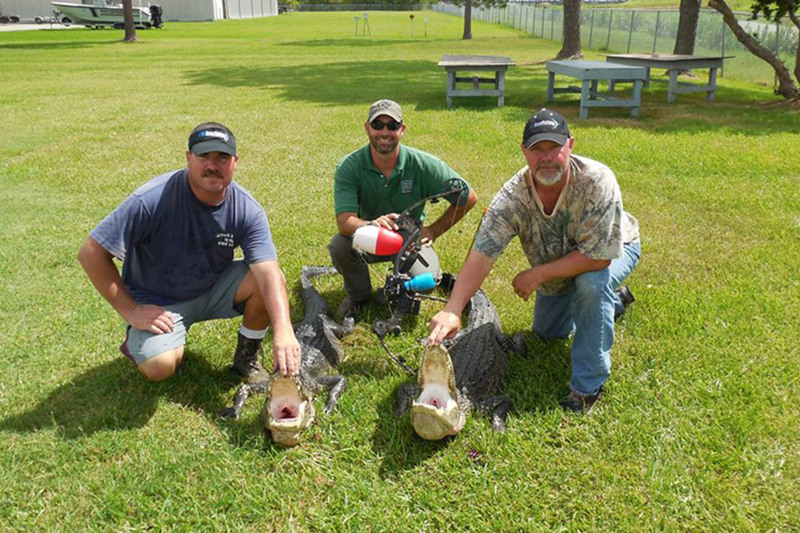 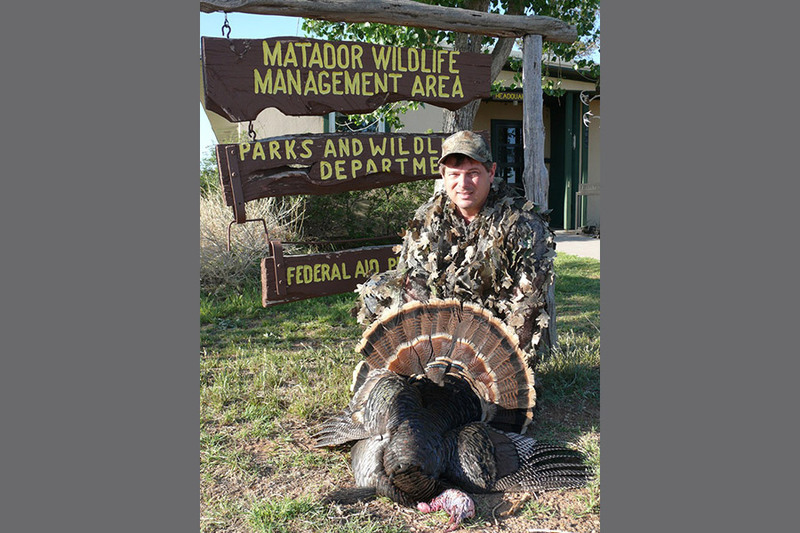 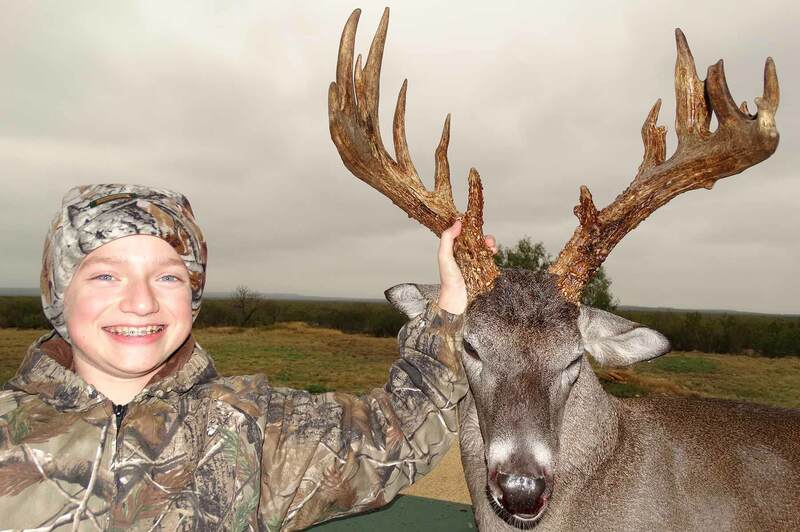 Enjoy food and lodging at premium wildlife management areas and private ranches. 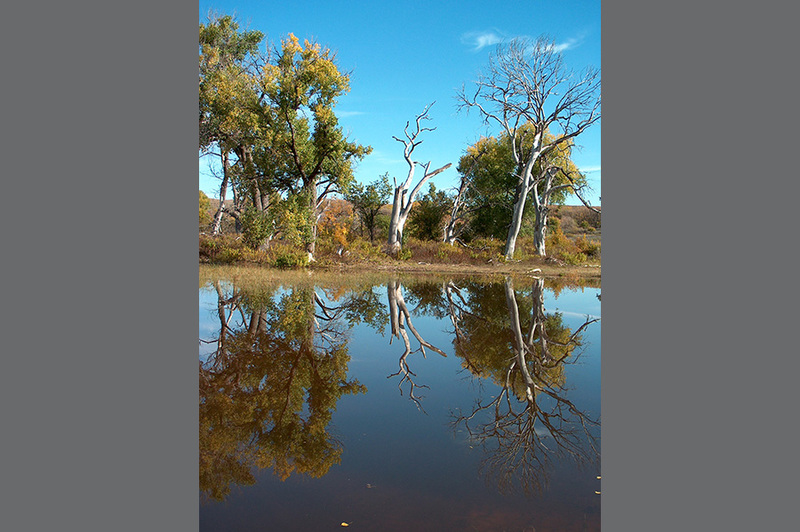 Be accompanied by a professional guide who will share his expertise with you. 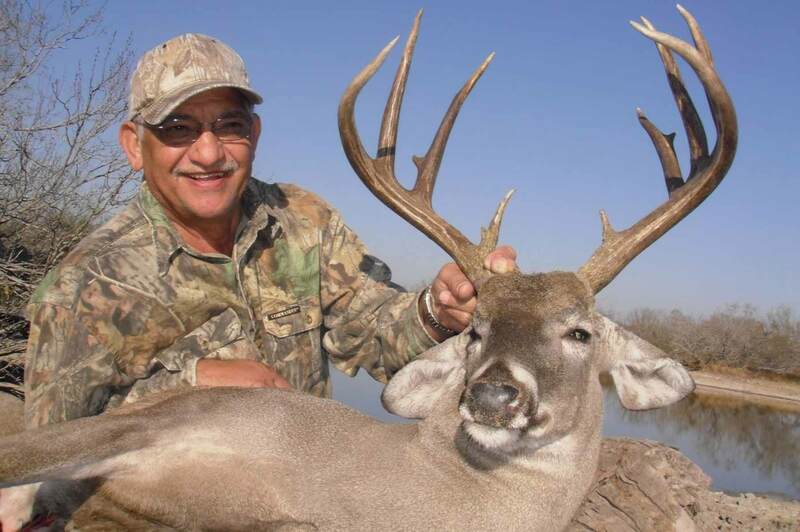 Take advantage of this exclusive free range hunting experience in the South Texas brush country, just outside Freer, TX. 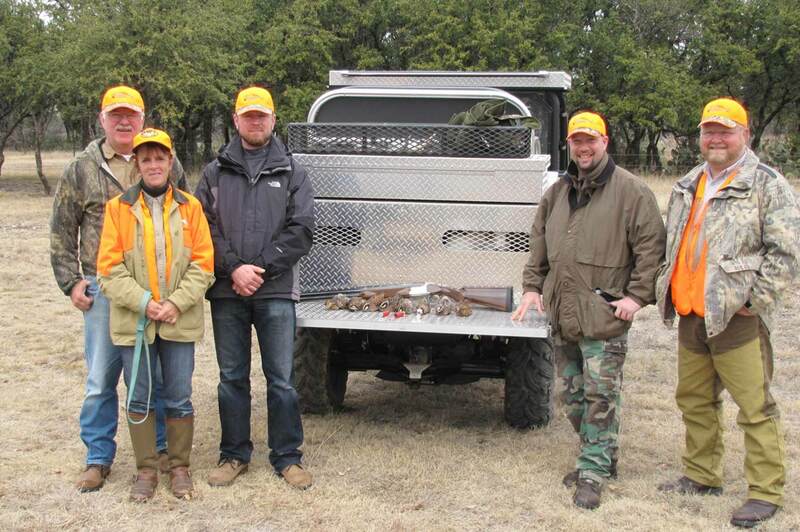 Hunters will get to chase bobwhite quail across the rugged landscape, and enjoy complimentary food and lodging during their two-day stay. 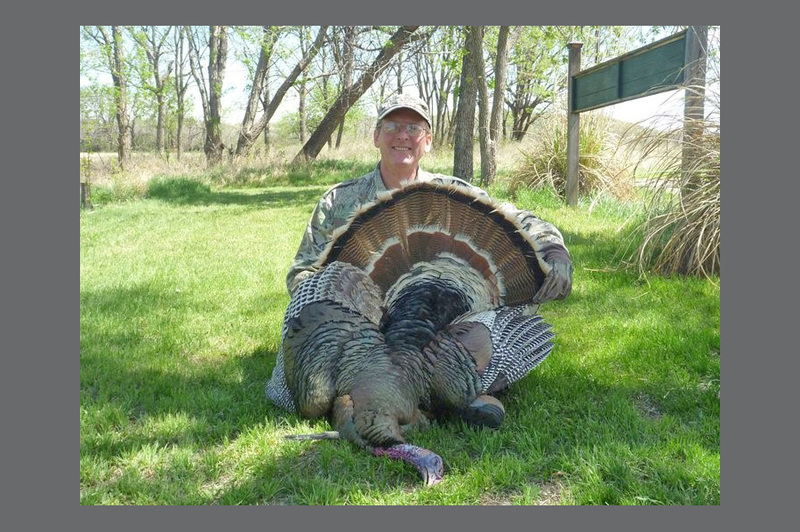 This popular drawn hunt destination offers high-quality turkey hunting across 5,886 acres of Northern Rolling Plains, sandhills and bottomlands. 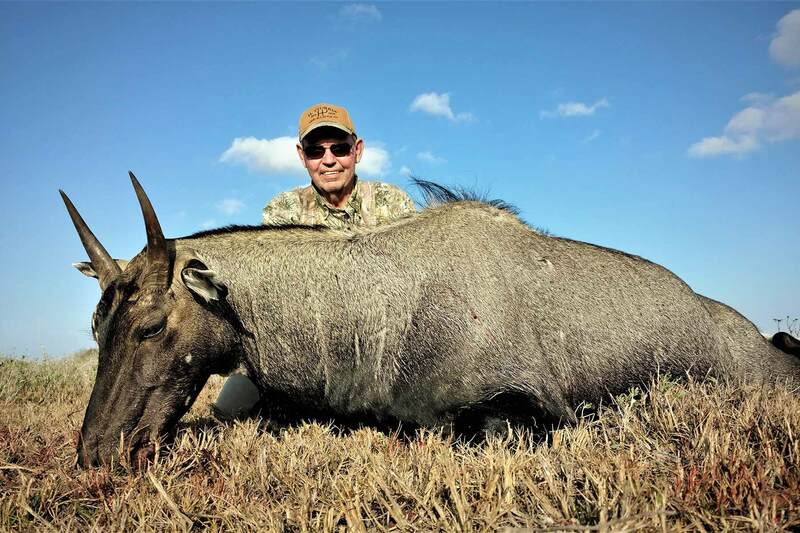 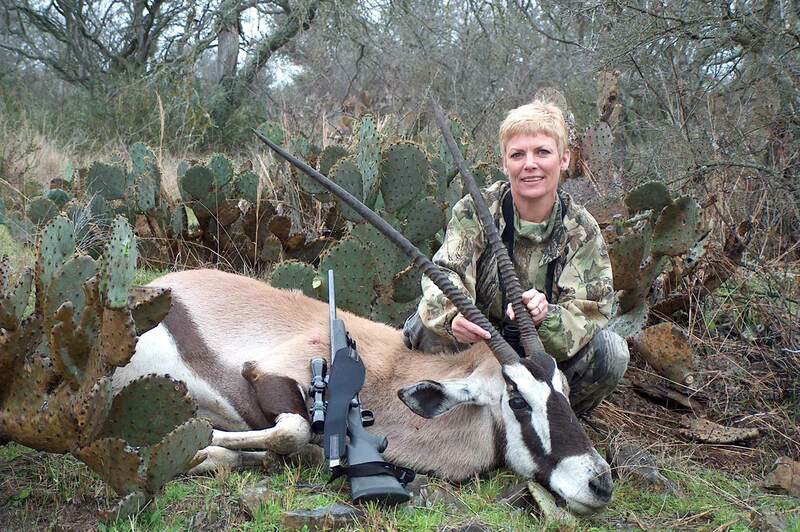 Hunters can also spot bobwhite quail, lesser prairie-chickens, mule deer, coyotes, bobcats and the Texas horned lizard. 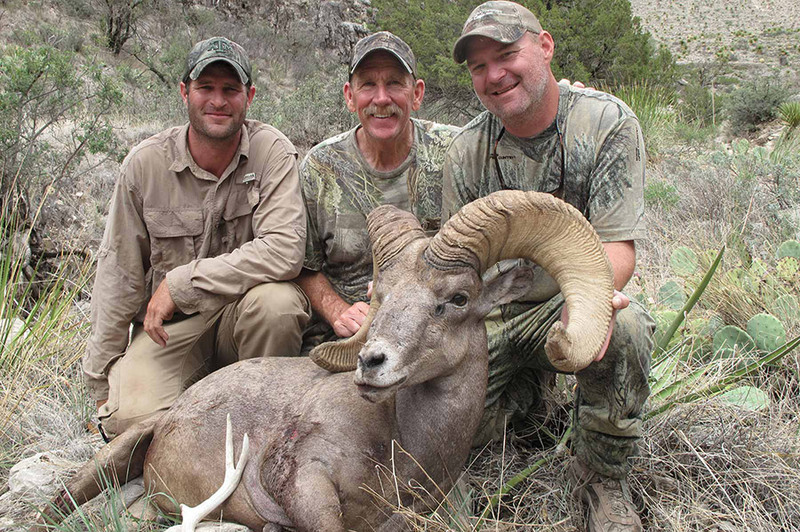 Guides, meals and lodging are included during this exclusive three to five day hunt. 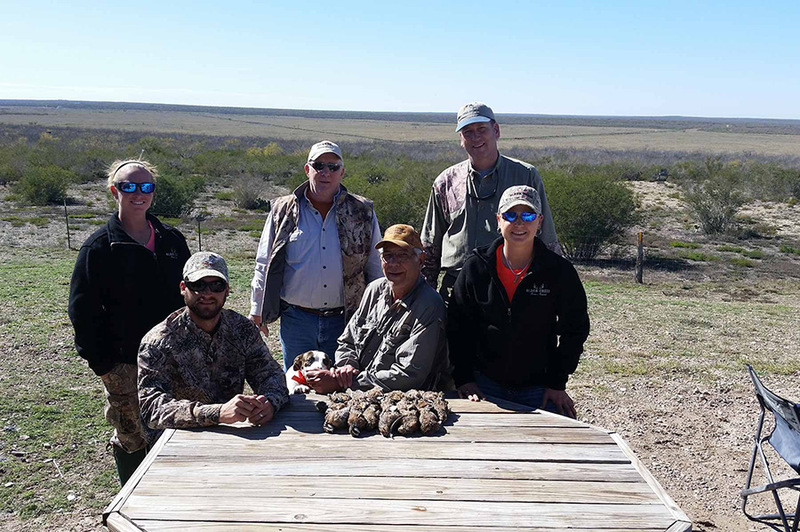 Winners will get to hunt doves on this South Texas private ranch during the fall of 2018.